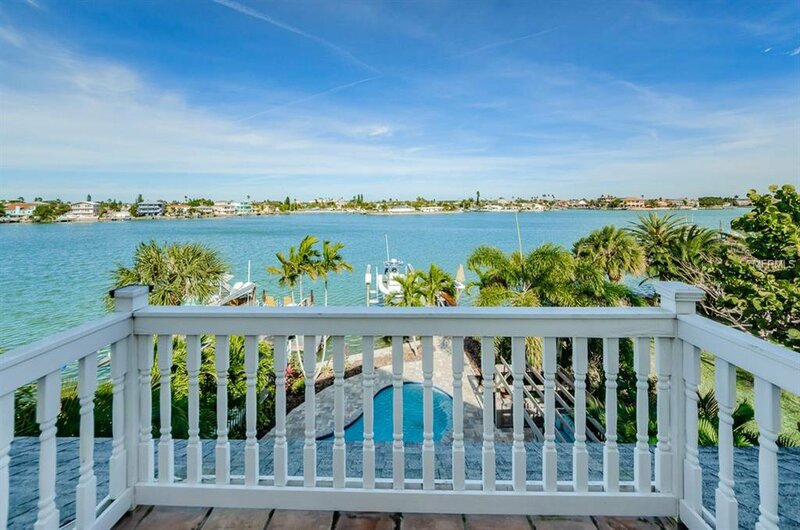 Talk about Paradise! 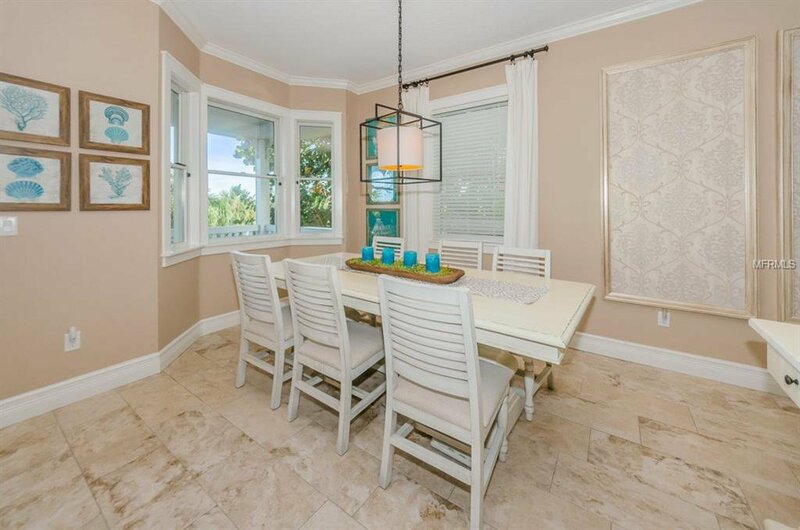 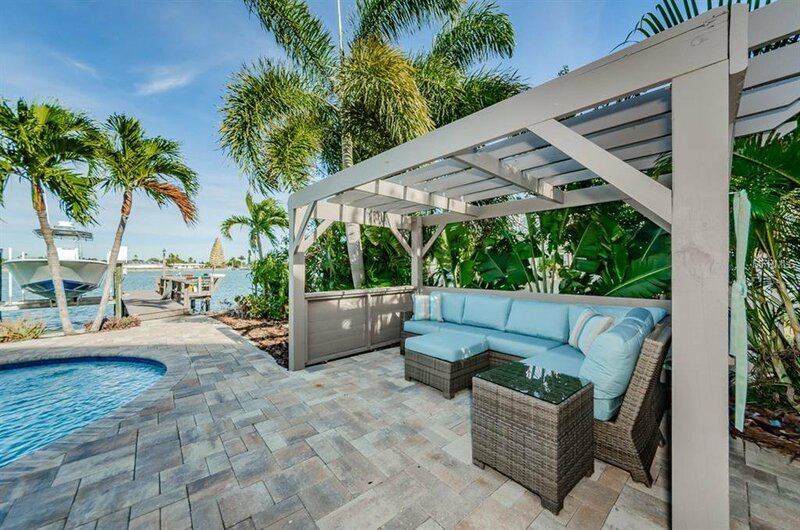 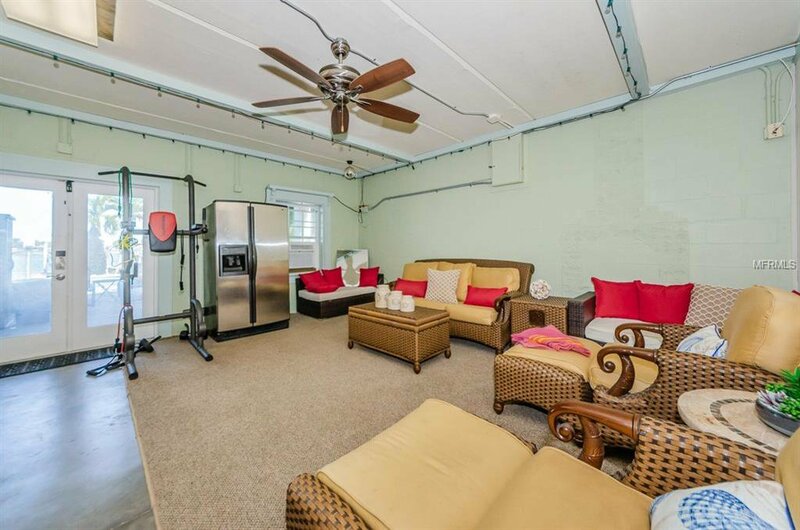 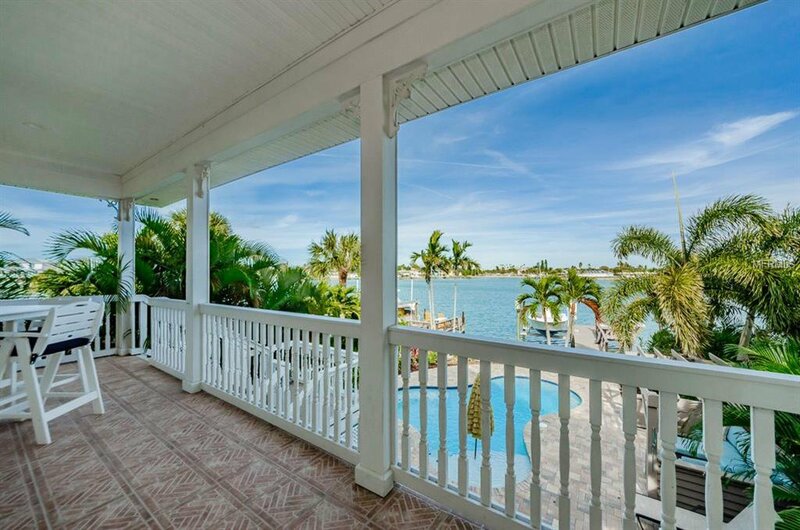 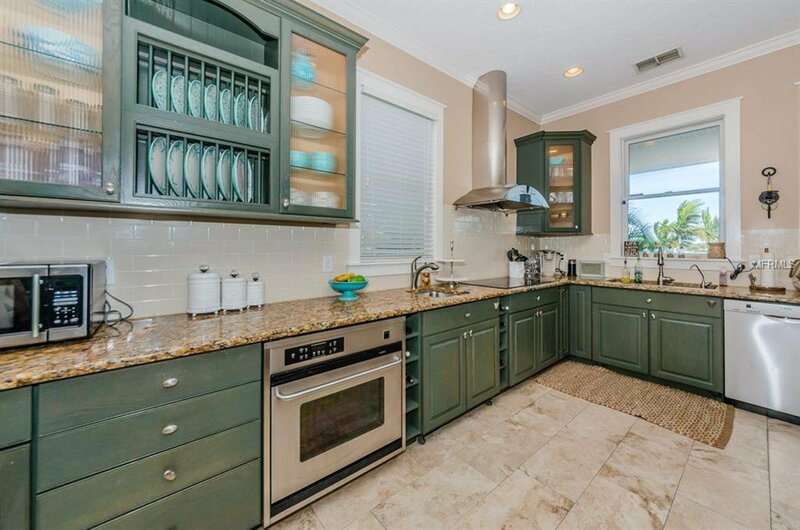 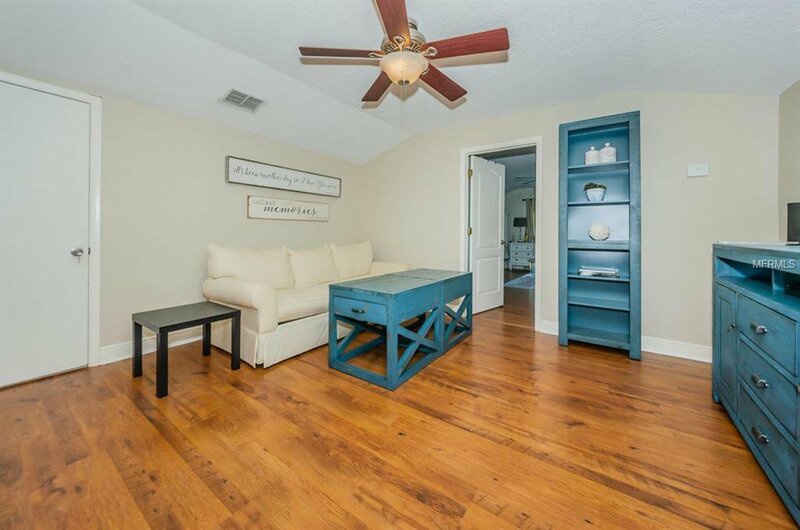 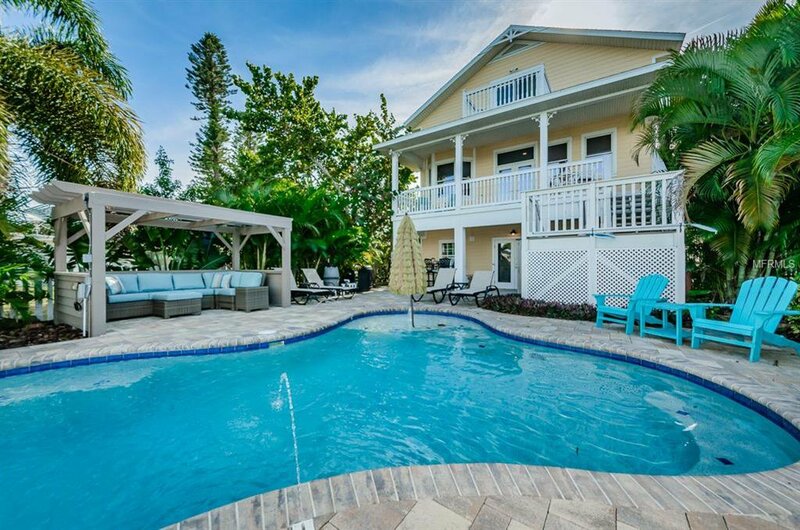 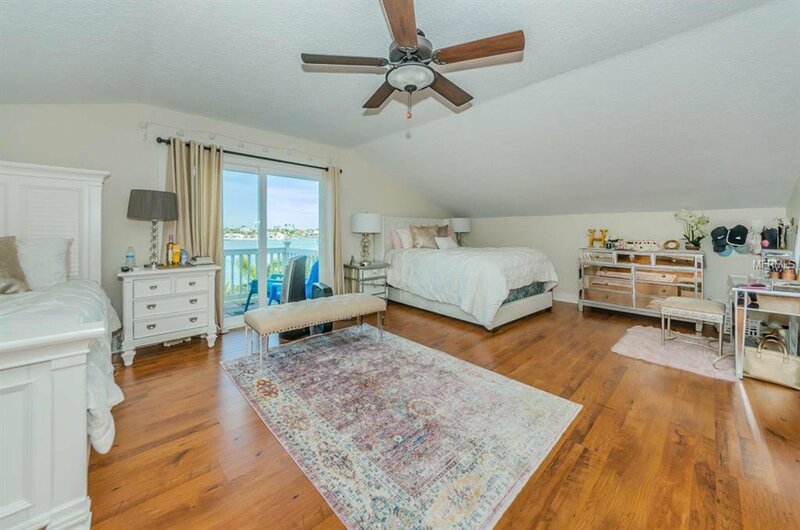 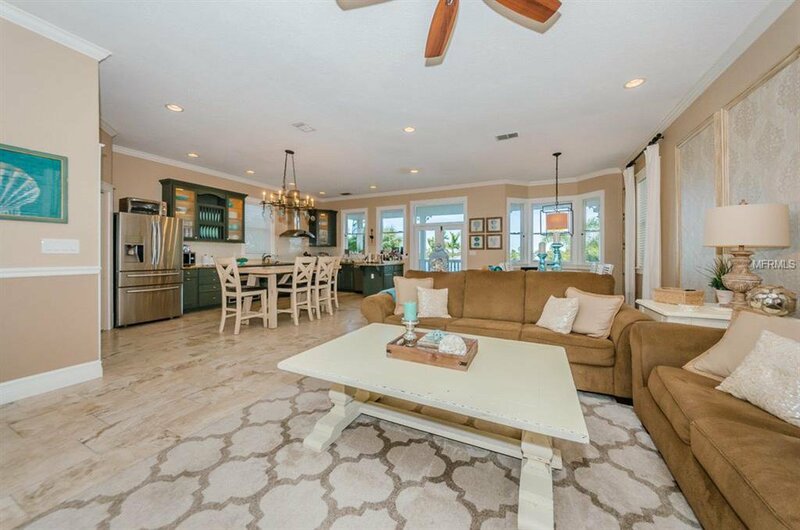 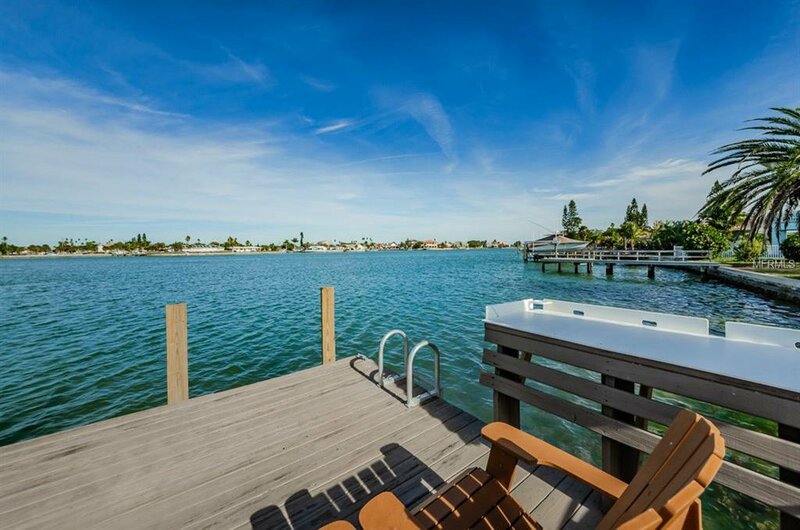 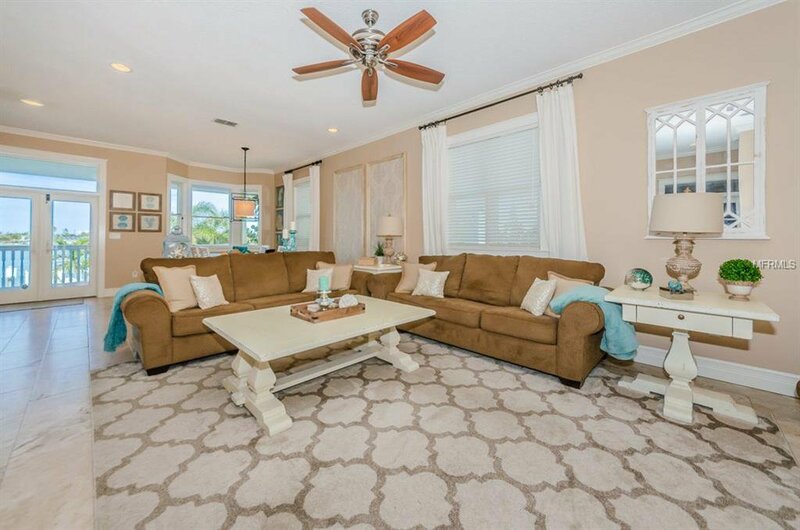 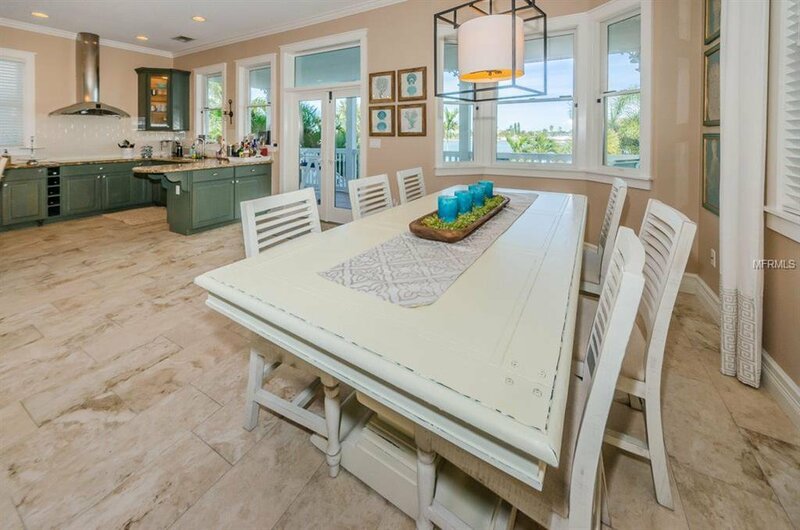 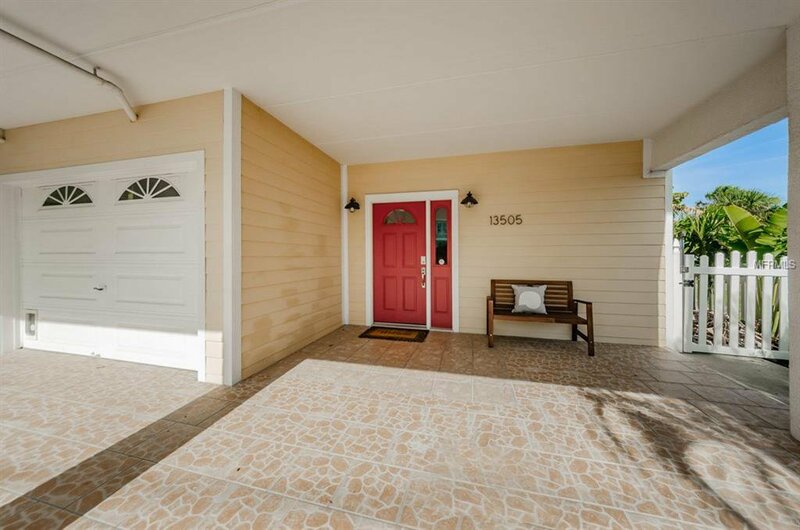 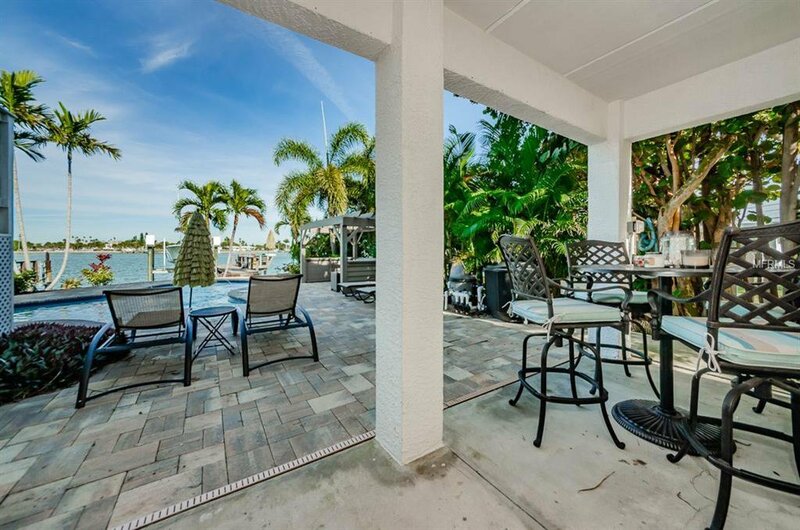 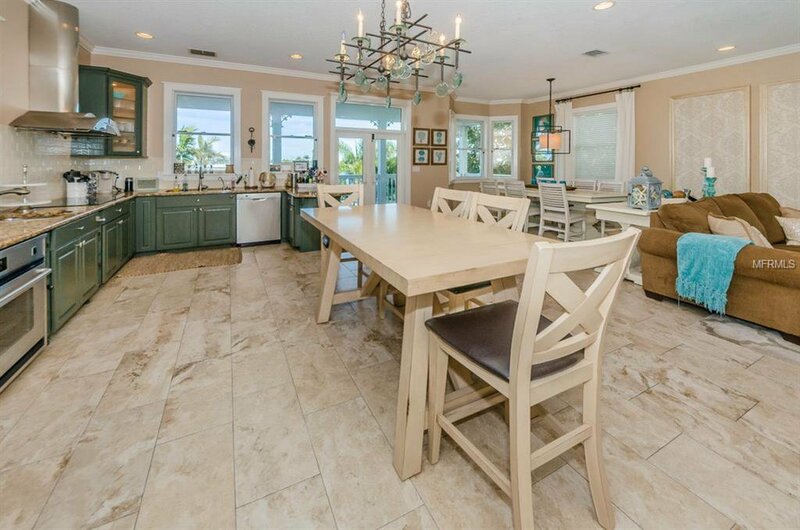 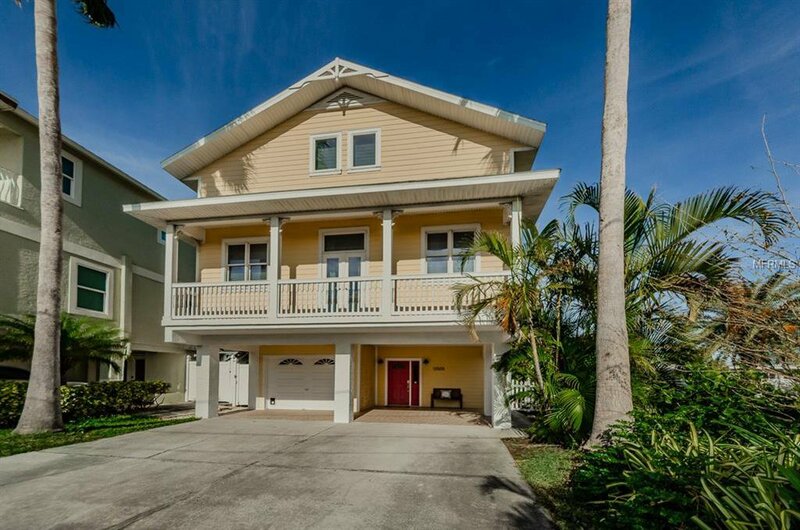 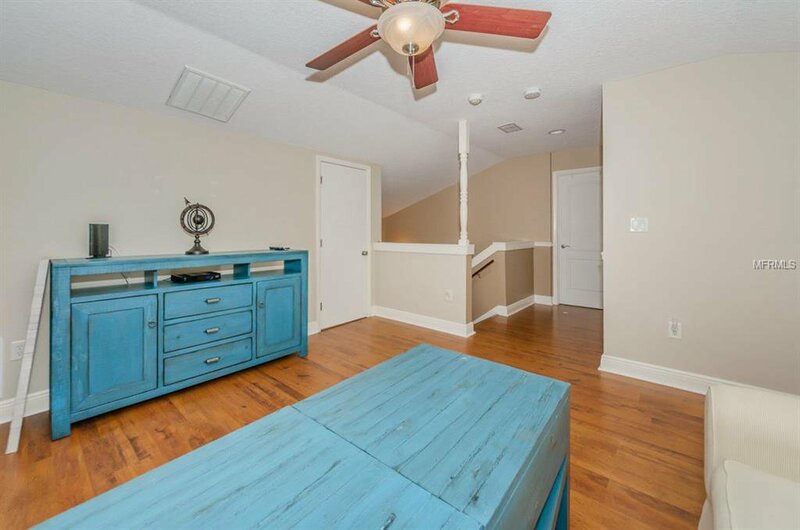 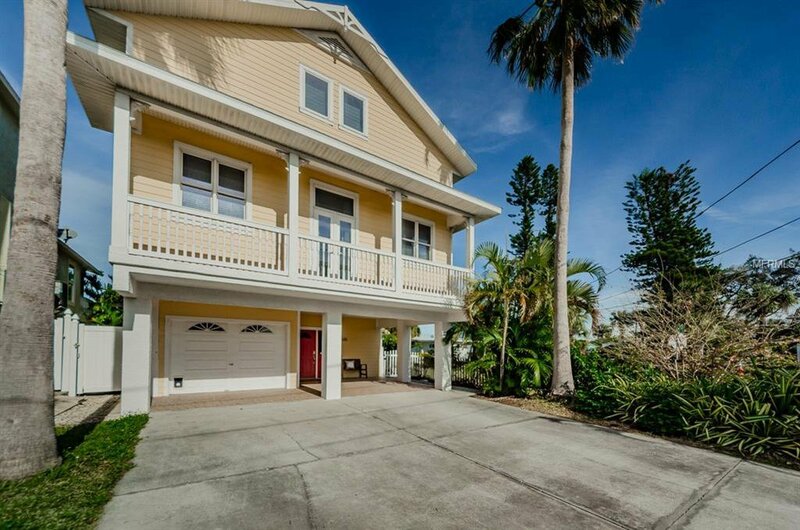 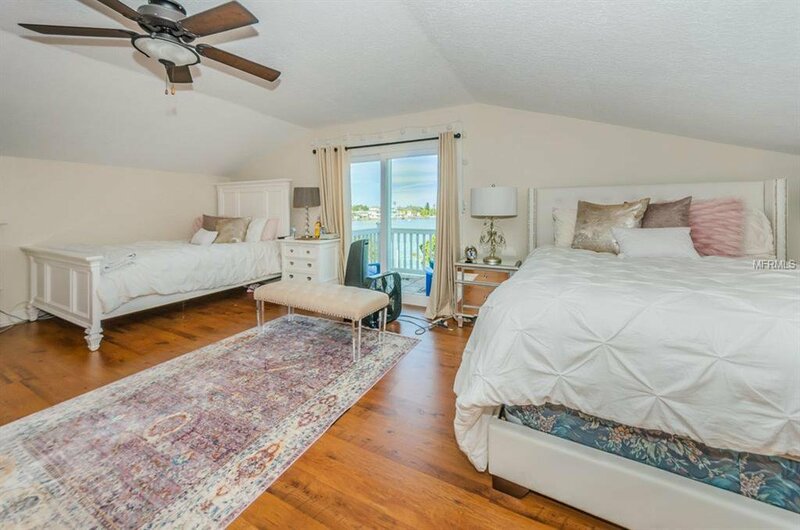 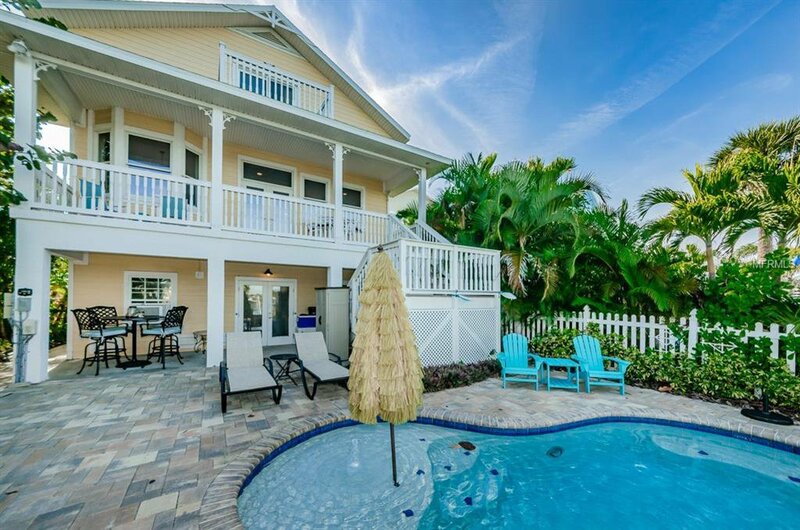 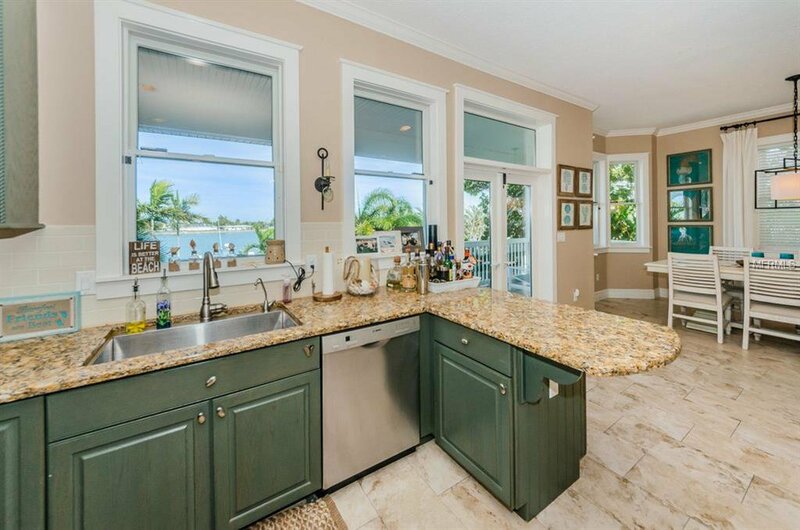 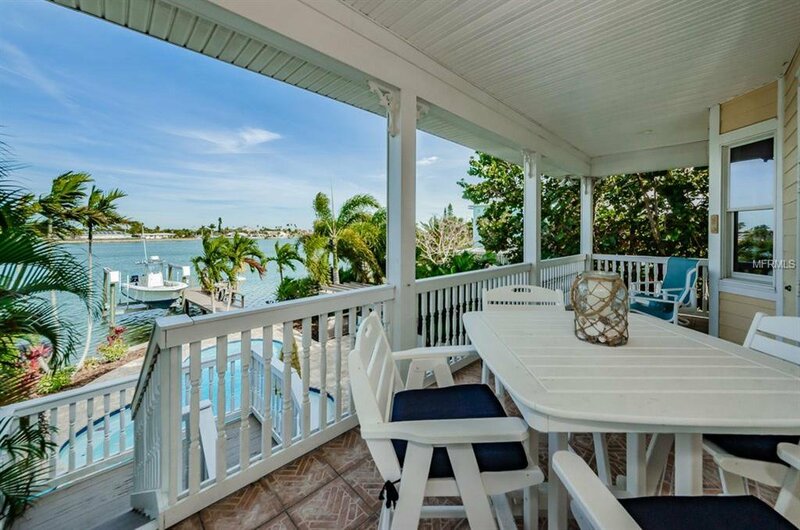 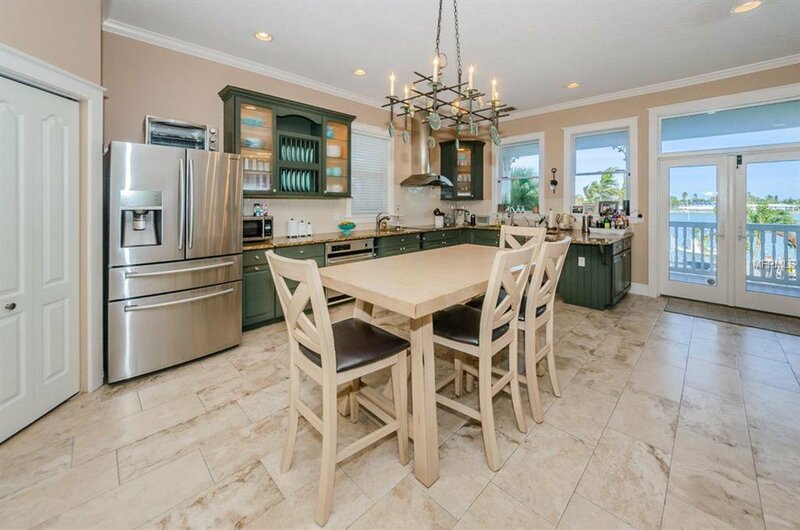 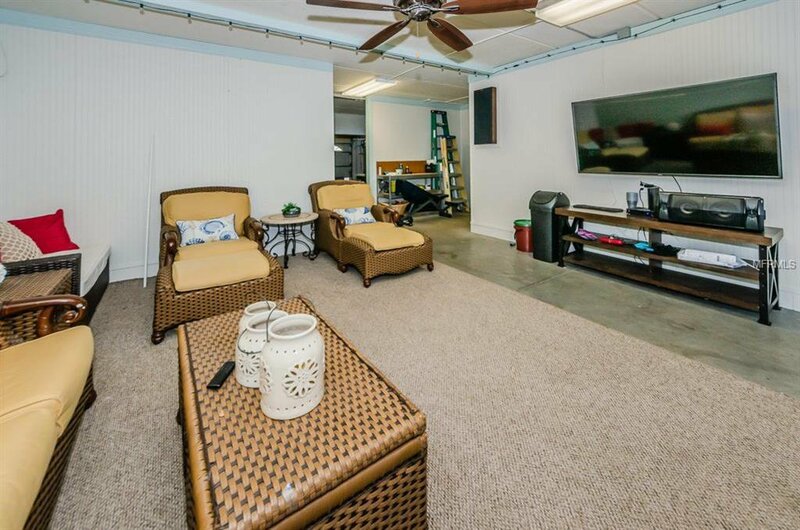 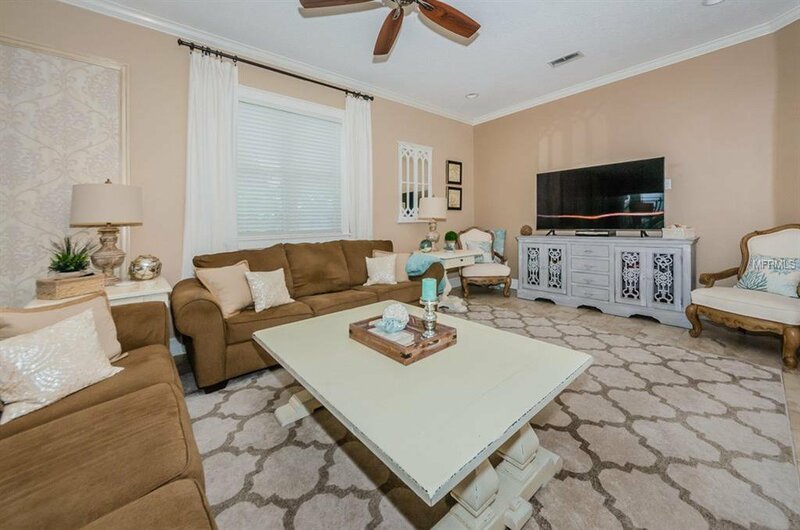 This spacious home has an open airy feel and fantastic water views. 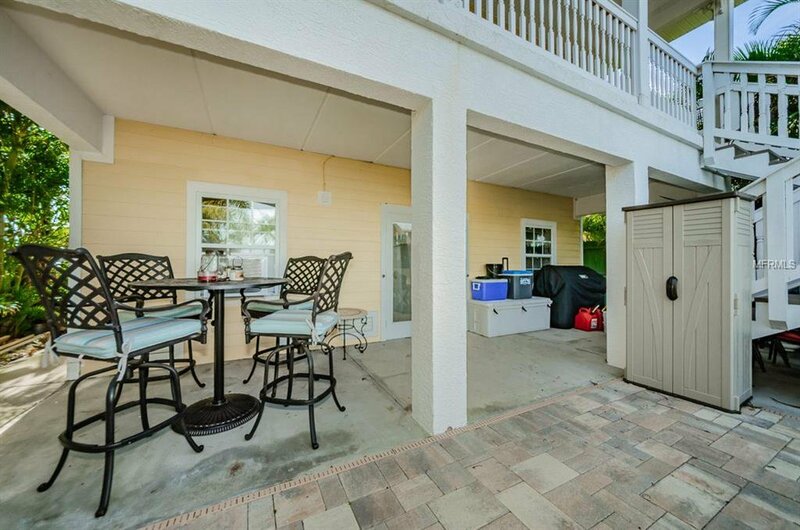 Lots of options and balconies in both the front and back. 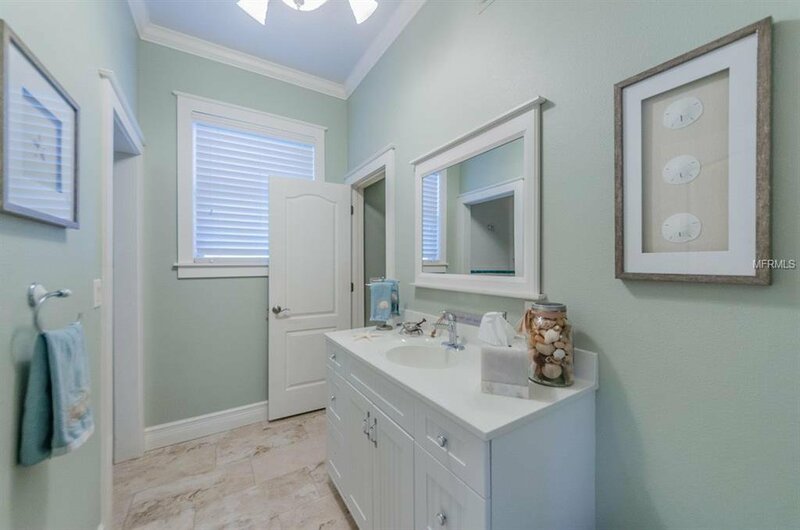 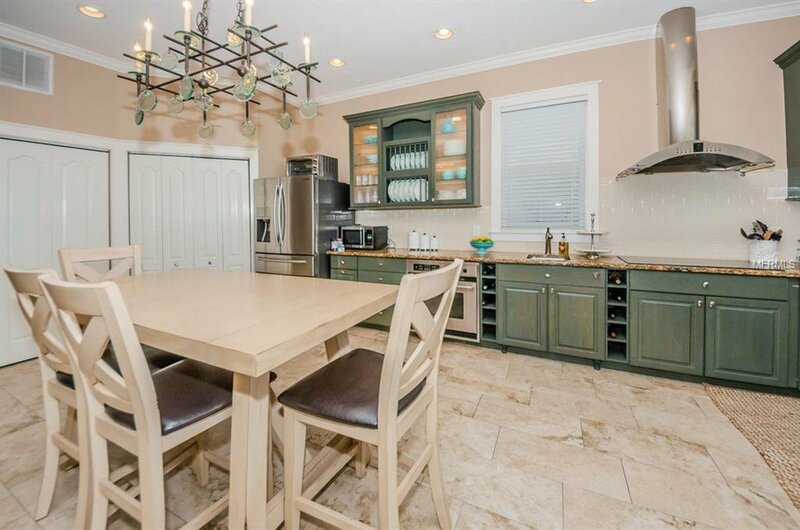 Lovely updated kitchen with stainless appliances and a personality of its own - updated bathrooms and floors throughout. 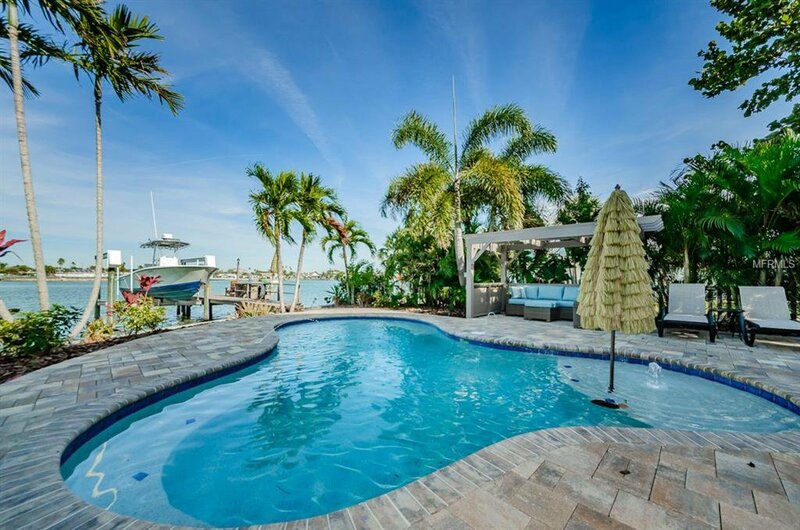 And let's not forget the new 12000 pound boat lift and the custom swimming pool with nicely pavered deck. 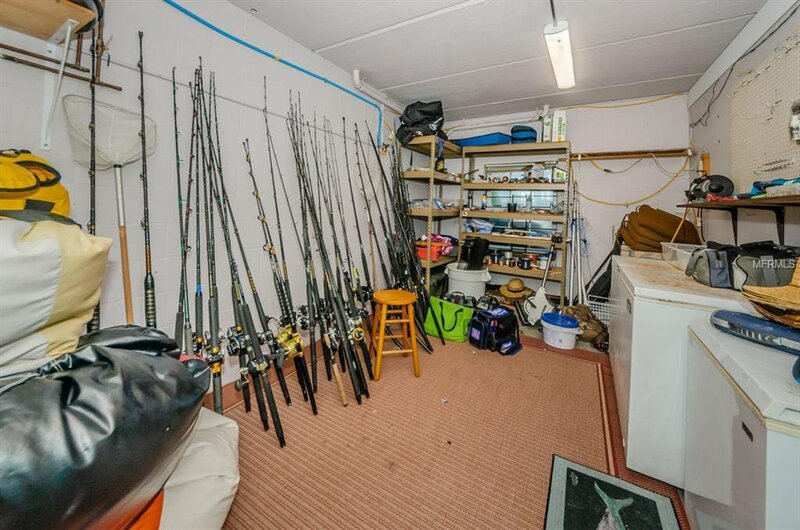 They'll have you luring those northern family members for regular visits. 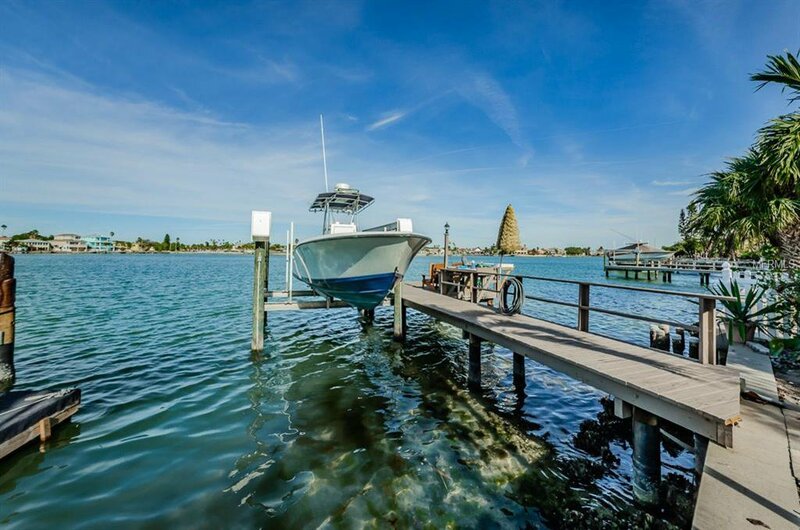 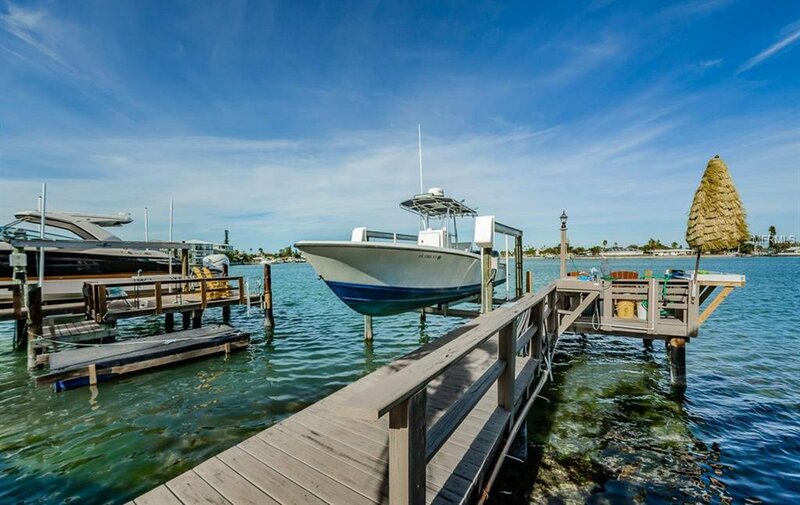 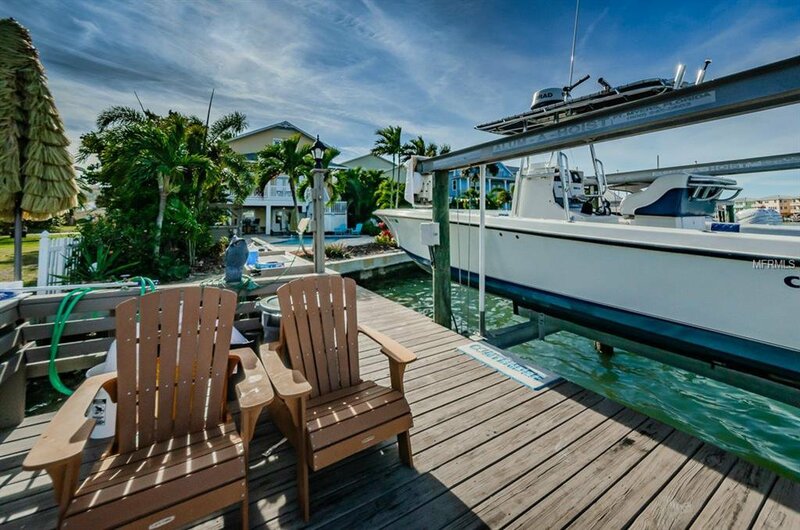 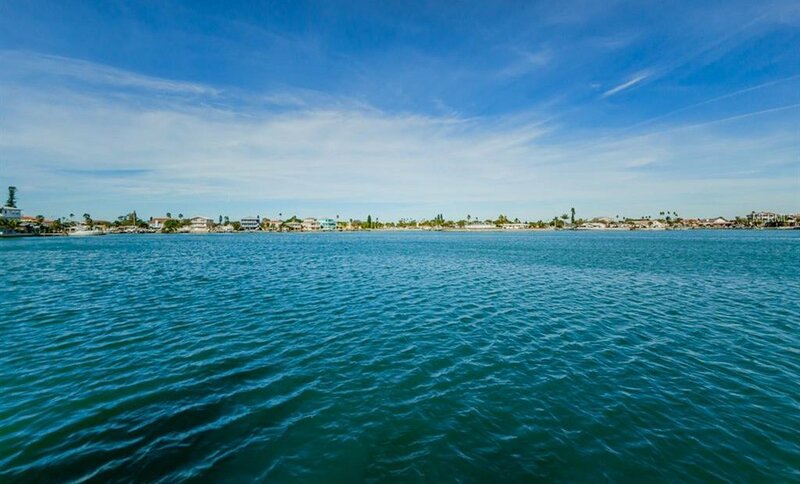 Just a short walk from Madeira beach and a short boat ride until you're at John's Pass and out to the gulf! 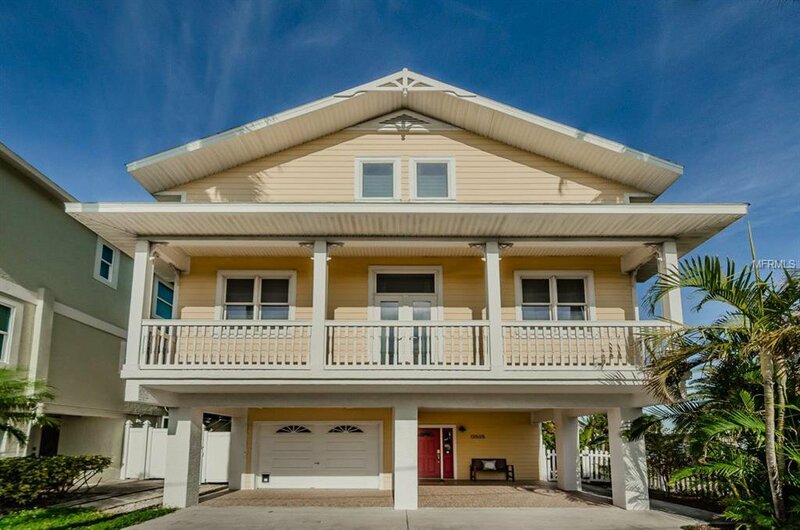 A wonderful home for anyone who enjoys the outdoors, and all that the beach has to offer!